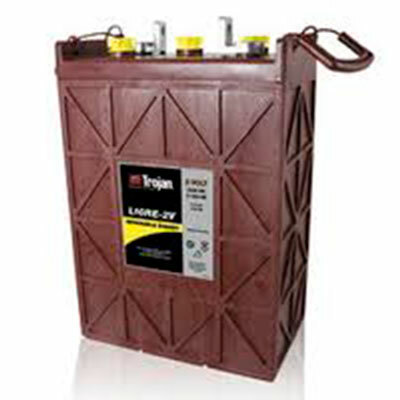 Keep your company working with our world class solutions. 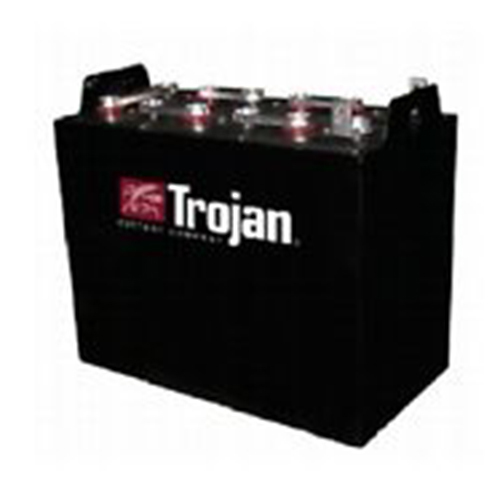 Our extensive portfolio will bring you the correct solution for your industry. 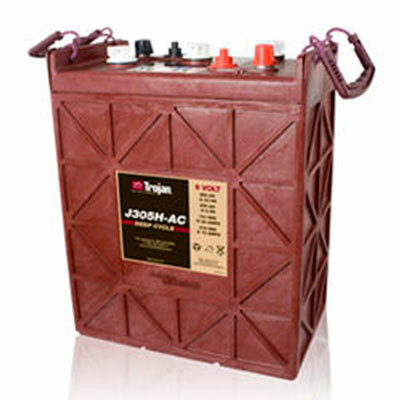 We proudly serve the best brands for industrial lift trucks, airlines ground support, automated guide vehicles, aerial work platforms, floor cleaning equipments, rail and locomotive. 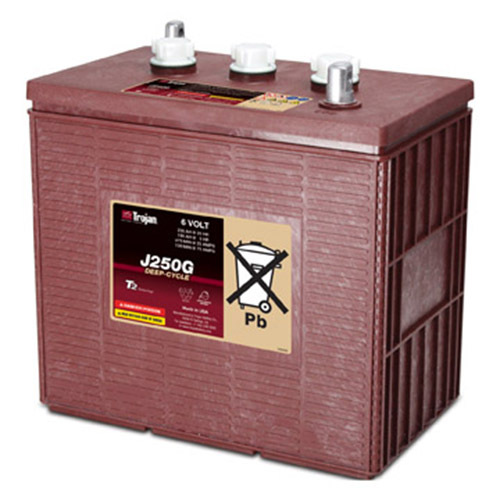 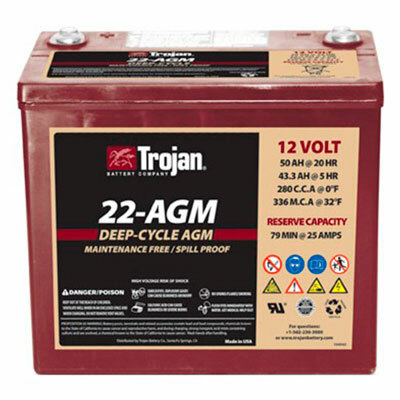 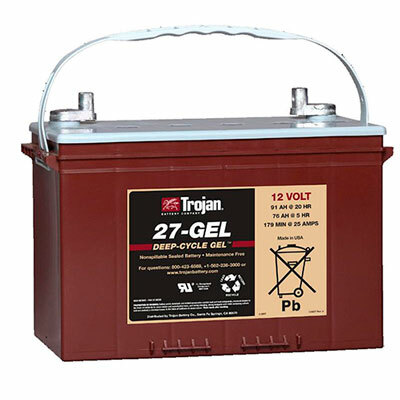 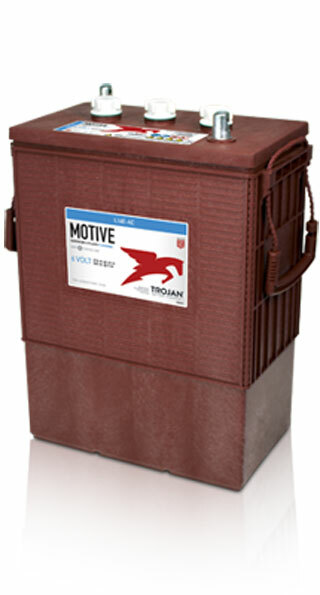 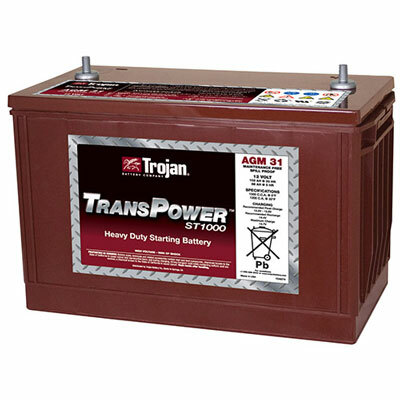 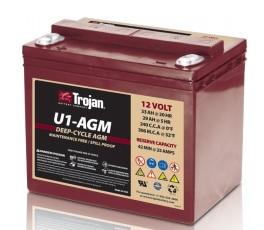 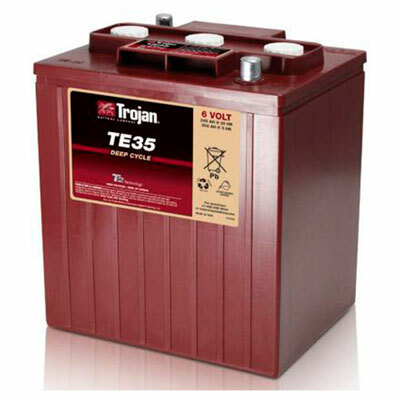 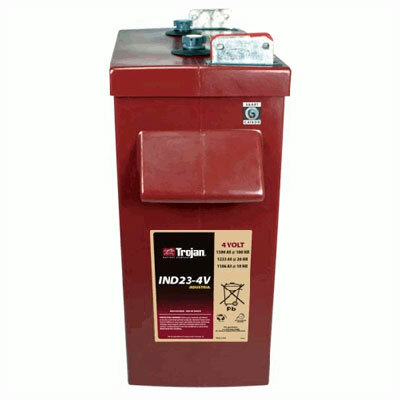 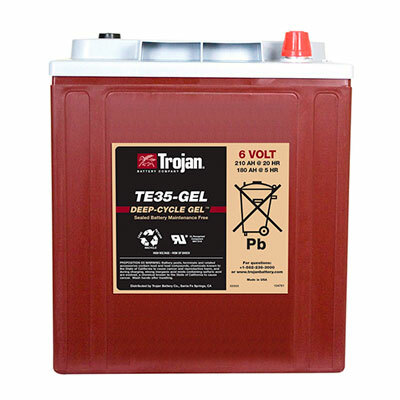 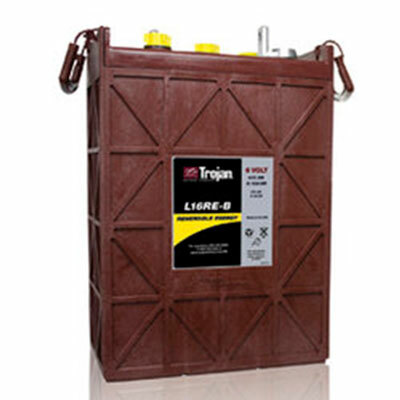 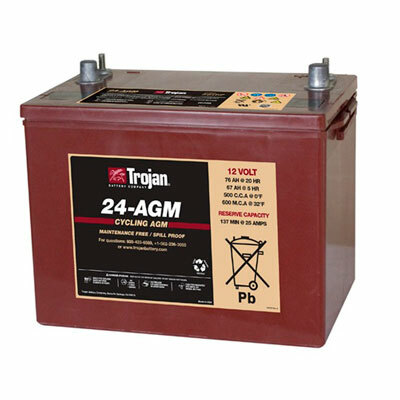 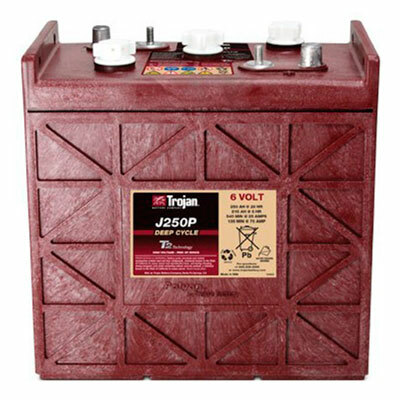 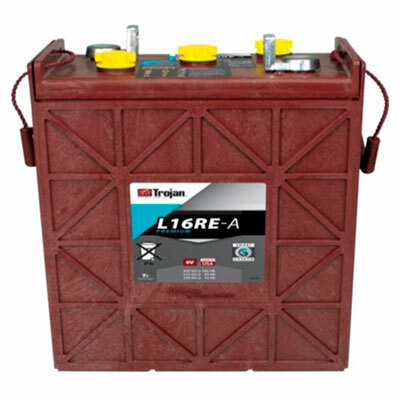 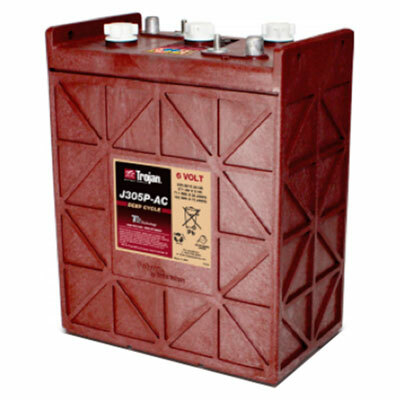 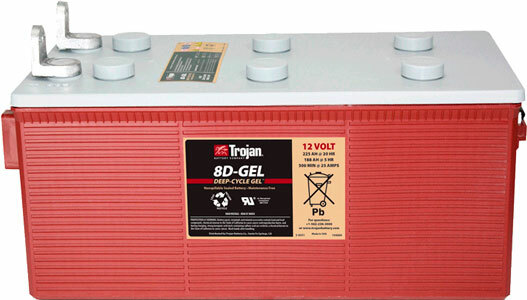 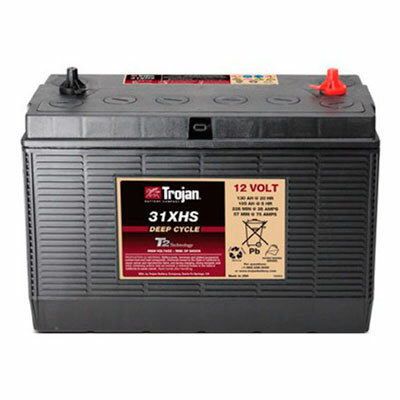 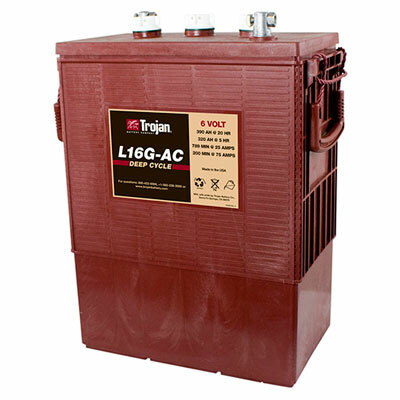 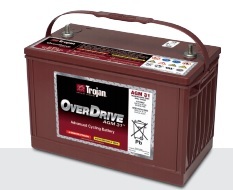 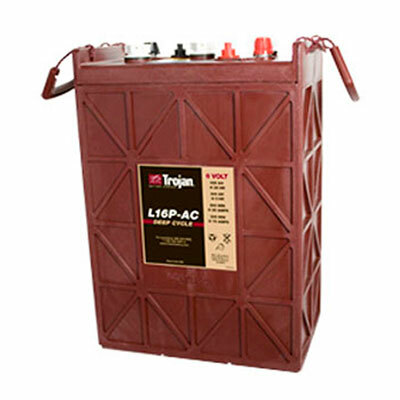 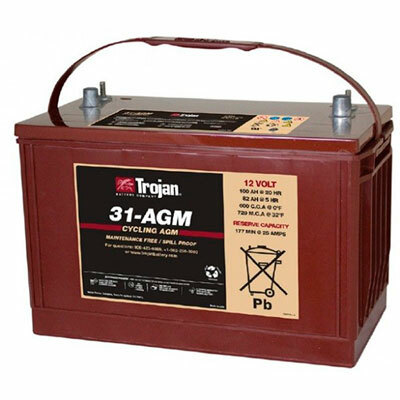 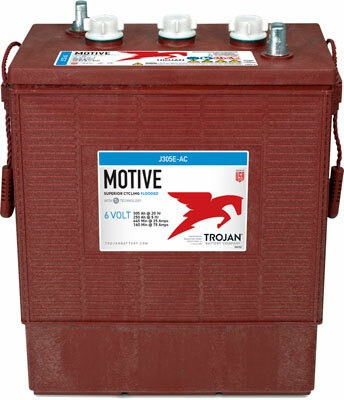 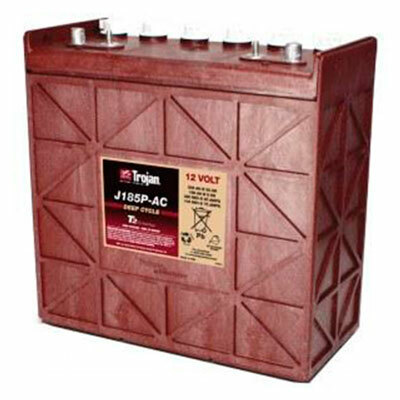 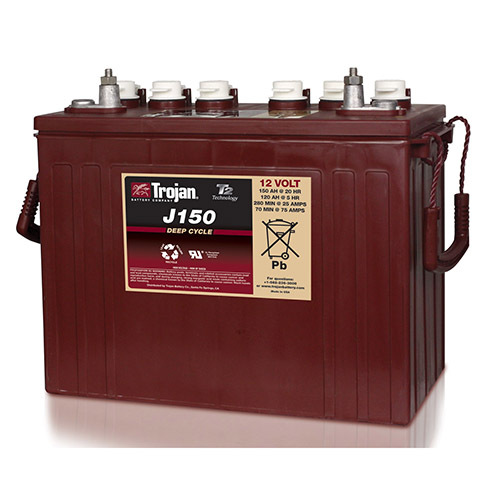 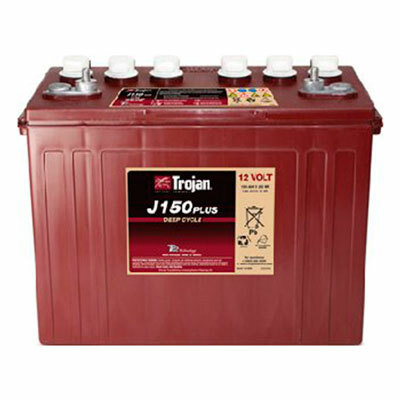 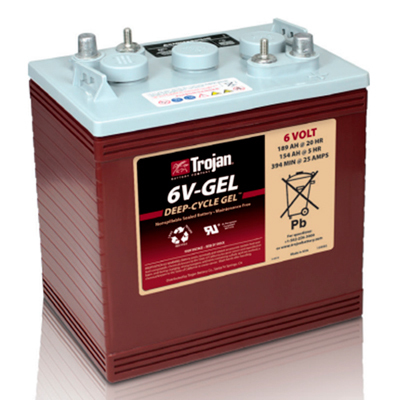 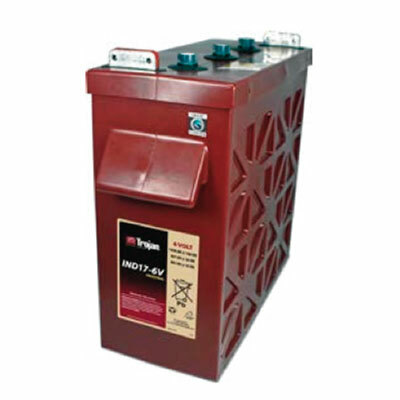 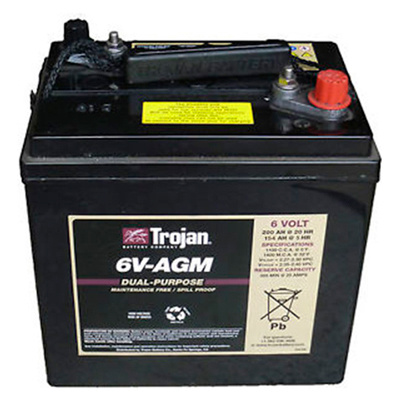 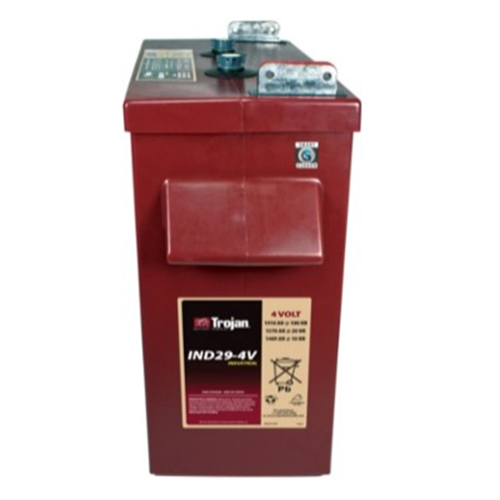 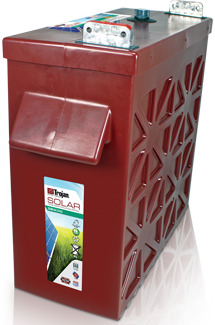 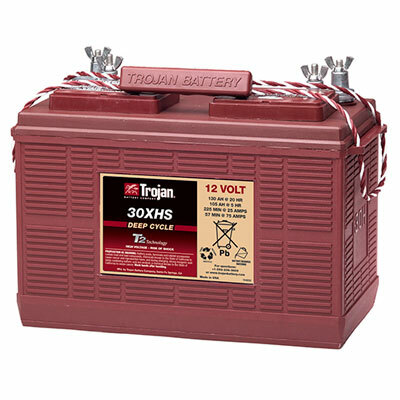 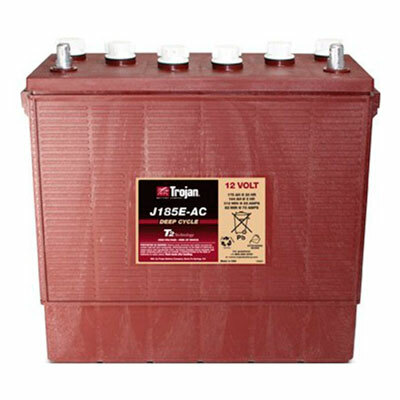 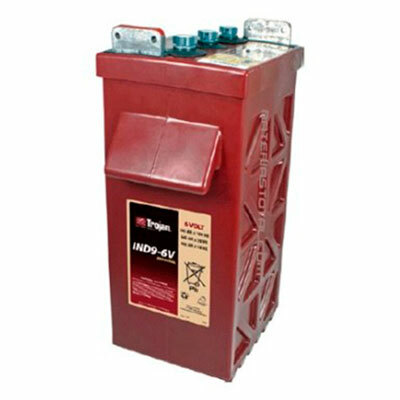 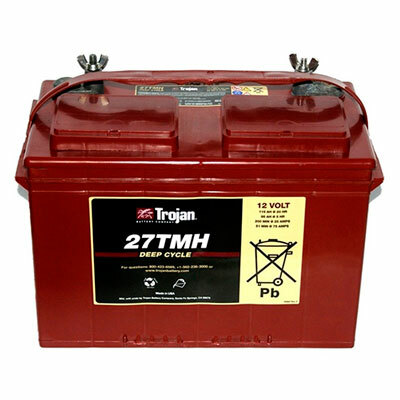 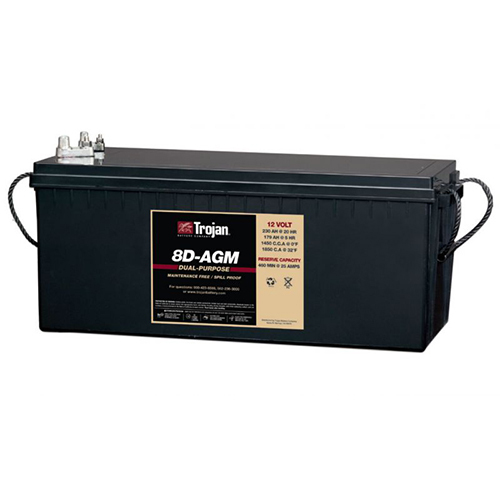 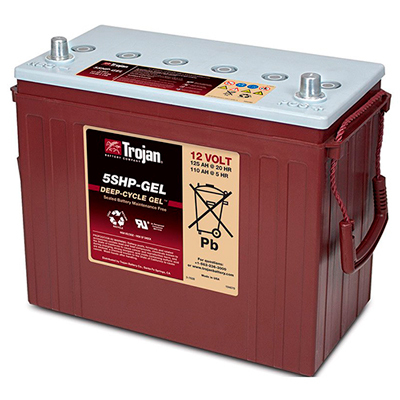 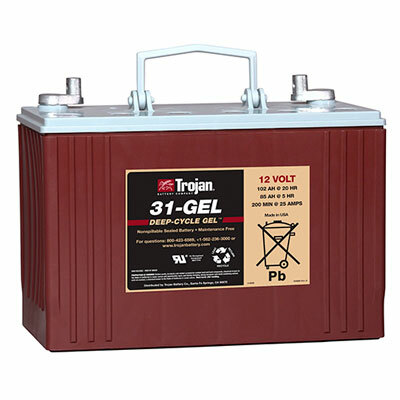 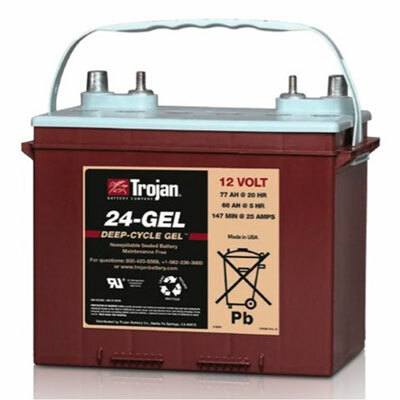 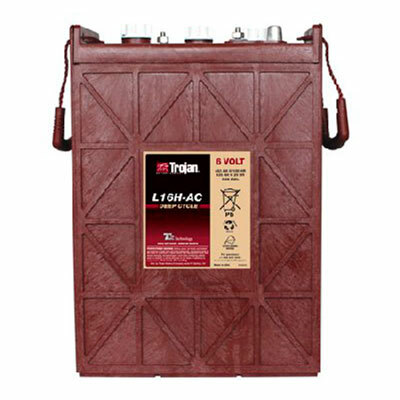 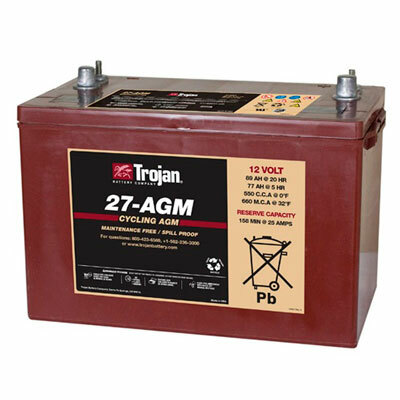 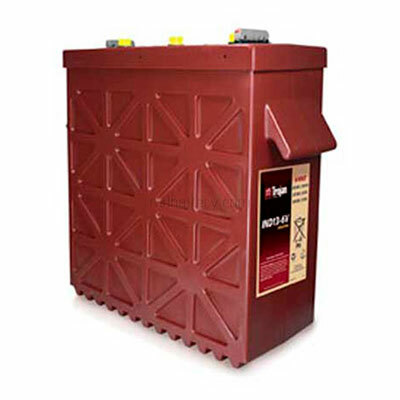 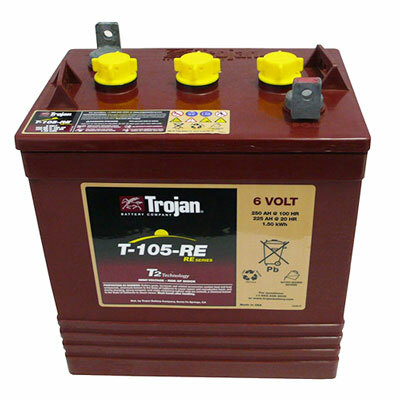 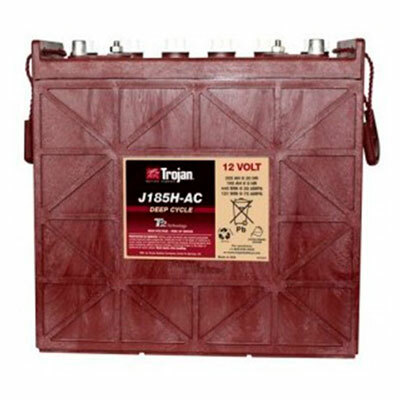 Solutions available in flooded, AGM and GEL from the best manufacturers as Trojan, Deka, US Battery, among others.